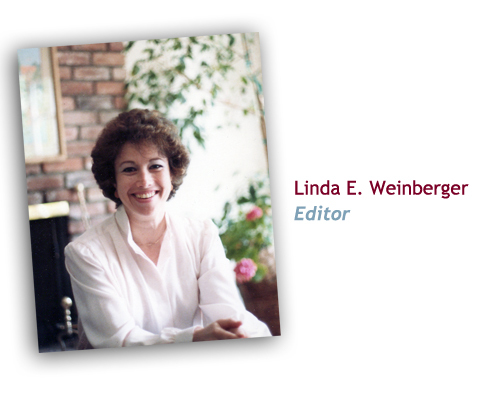 Linda E. Weinberger has a Ph.D. in clinical psychology and is a professor of psychiatry at U.S.C. In April 1944, her parents and other Jews in the Hungarian town where they lived were deported to Auschwitz. Her mother was liberated by the Russians; her father by American soldiers. One of her parents’ happiest days was when they became citizens of the United States. She firmly believes that the principles embedded in the founding of this country –by being inclusive and democratic- are the epitome of moral behavior. Our friend, Eric Keys, represents what our book strives to achieve. His condition of autism has not been a disability at all; rather, Eric is all about “ability.” Since 1979, he has been a drafting aid at the City of Berkeley Public Works Engineering. He is a gifted cartographer and artist. 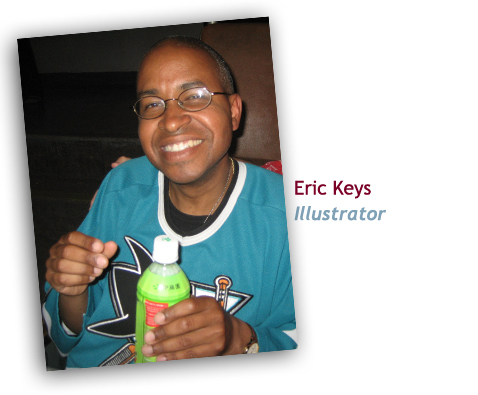 We are honored to know Eric and have him as our cover illustrator. Holy Moly Press LLC. Is a new Publishing Co. dedicated to bring its readers the most up to date information on living the American Dream as our forefathers would have envisioned!